Listen online to Capital Fm radio station in United Kingdom. Capital Fm is a UK radio station playing Top 40 music for free. To launch the Capital Fm radio player, just click on "Play radio" button. Listen online to Capital Fm radio station in Canada. 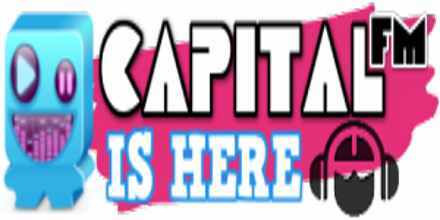 Capital Fm is a CA radio station playing Mix music for free. Listen online to Capital FM radio station in Romania. Capital FM is a RO radio station playing Music music for free.